1. 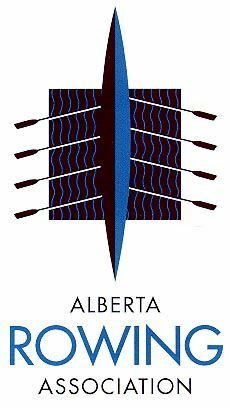 I understand that rowing shells are unstable and not designed for use in rough water conditions and that rowers face away from the direction in which they are rowing. I understand the nature of the Rowing Activities, whether occurring on water or land, and that the Rowing Activities involve danger and the risk of serious bodily injury, including but not limited to partial or permanent disability; paralysis; death; and other risks, such as social or economic loss, either unknown or not foreseeable now (collectively the “Risks”). I further understand that the Risks may arise from dangers including, but not limited to, the physical exertion involved in the Rowing Activities; carrying boats; placing boats in and lifting them out of the water and storage locations; collision with another boat, or a floating or stationary object; equipment malfunction; capsizing; swamping in waves caused by passing vessels or adverse weather; hypothermia; hyperthermia; and drowning. 2. I understand that my own action or inaction, the action or inaction of others, the conditions in which the Rowing Activities take place, or the negligence of one or more of the Releasees may expose me to danger and the Risks. 3. I am in good health and am medically fit for participation in the Rowing Activities. Without limiting the generality of the forgoing, I do not suffer from a heart condition or other ailment that participation in the Rowing Activities could aggravate. Further, either I am able to swim 100 meters immediately after which I can tread water for 15 minutes, or I hold the Bronze Cross/Medallion in swimming, or both. 4. 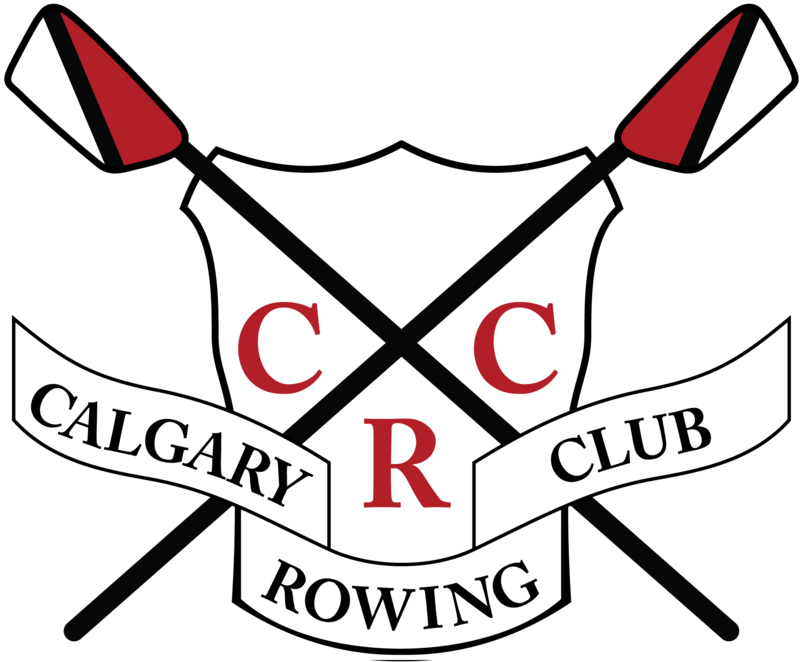 I will at all times obey all safety rules established by CRC and all safety rules established by the Calgary Rowing Club Executive and City of Calgary. 5. I am responsible for my own safety and will participate in the Rowing Activities within the limits of my abilities. At any time I believe any of the Rowing Activities or the conditions in which that activity is taking place are unsafe or beyond my abilities, I will immediately cease to participate in that activity. 6. I fully accept and assume the Risks and full responsibility for all injury, damages, loss and costs I may suffer arising from my participation in any of the Rowing Activities. 7. I will indemnify, save and hold harmless the Releasees from any and all liability for any property damage or personal injury to the Releasees or any of them, or to any third party, resulting from my participation in the Rowing Activities. 8. If, despite this Agreement, I or anyone on my behalf makes a claim against the Releasees or any of them, I will indemnify, save and hold harmless the Releasees and each of them from any liability, claims, demands, loss, damages or costs which they or any of them may incur as a result of that claim. I HEREBY WAIVE ANY AND ALL CLAIMS THAT I HAVE OR IN THE FUTURE MAY HAVE AGAINST THE CRC FOR liability for any loss, damage, expense or injury, including death, that I or any of my nextof-kin may suffer arising from my participation in the Rowing Activities due, or alleged to be due, to any cause whatsoever, in whole or in part, including but not limited to negligence, breach of contract, breach of any statutory or other duty of care, including any duty under the Occupiers Liability Act, of the Releasees or any of them, and further including but not limited to failure on the part of the Releasees or any of them to safeguard and protect me from the Risks and the dangers of the Rowing Activities, and negligence in any rescue operations any of them may undertake.I have read this Agreement. I fully understand its terms and that I have given up substantial rights by signing it. I have signed this Agreement freely without inducement or assurance of any kind. I intend it to be a complete and unconditional release of all liability. (Print Minor Participant’s Name) understand the nature of rowing and the Rowing Activities and the Minor Participant’s experience and abilities. I believe that the Minor Participant is medically fit and able to participate in the Rowing Activities without limitation. I have read, understand and agree with the terms of the foregoing Agreement and will ensure that the Minor Participant fulfills the Participant’s obligations thereunder, and I HEREBY RELEASE AND FOREVER DISCHARGE THE RELEASEES and each of them from any and all liability, claims, demands and costs for any loss, damages, expenses or injury, including death, that the Minor Participant or any of the Minor Participant’s next-of-kin may suffer due, or alleged to be due, to any cause whatsoever, in whole or in part, including but not limited to negligence, breach of contract, breach of any statutory or other duty of care, including any duty under the Occupiers Liability Act, of the Releasees or any of them, and further including but not limited to failure on the part of the Releasees or any of them to safeguard and protect the Minor Participant from the Risks and the dangers of the Rowing Activities, and negligence in any rescue operations any of them may undertake. If, despite this Agreement, I, the Minor Participant, or anyone on the Minor Participant’s behalf makes a claim against the Releasees or any of them, I will indemnify, save and hold harmless the Releasees and each of them from any liability, claims, demands, loss, damages or costs which they or any of them may incur as a result of that claim.